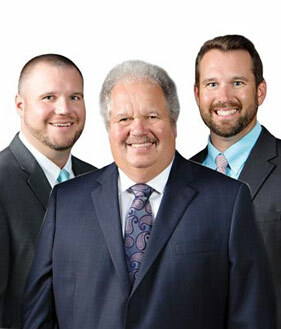 Mark Johnson and Brian Johnson went above and beyond to help us find the perfect house that fits our family. They were very knowledgeable about the process which made us feel very comfortable making such a big purchase. We love our house! My wife and I highly recommend Mark, Brian and The Johnson Group.